Darwin Easter and School holidays break is fast approaching! We will have a one week break for Darwin public schools. Starting Saturday 13th of April (Private and Independent school holidays may be slightly different – please check with your school). Good Friday falls on 19th April and Easter Monday is 22nd April. Students will return to school on Tuesday 23rd of April for start of Term 2. 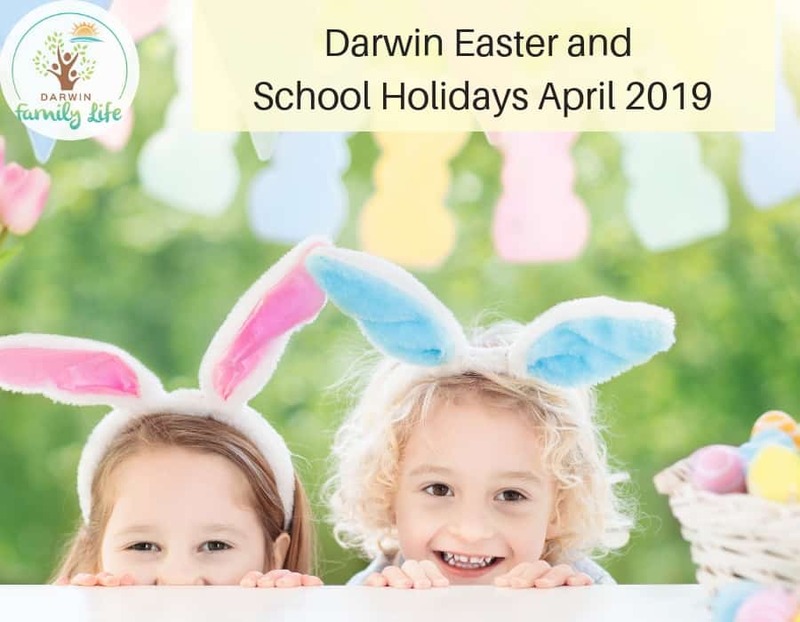 Darwin Family Life has rounded up some of the fantastic options that are free (or affordable) activities to do with your kids these Darwin School holidays and over the Easter break! Rainy day fun doesn’t have to be boring or expensive, and you don’t have to give in to screens either. 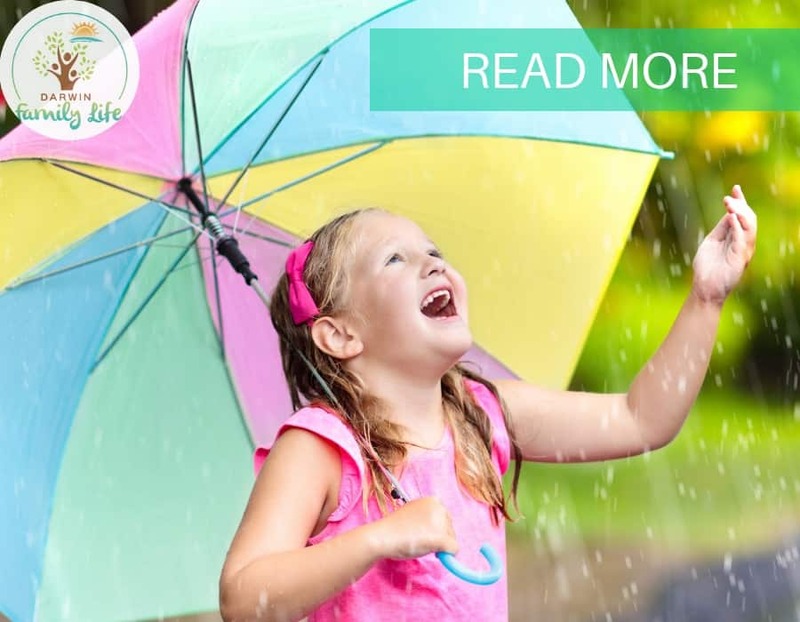 Check out these wet weather ideas for rainy day fun in Darwin, when the weather just won’t play fair. We are pretty lucky in the NT and have a number of voucher schemes available through the Northern Territory Government to help with the costs of our kids. 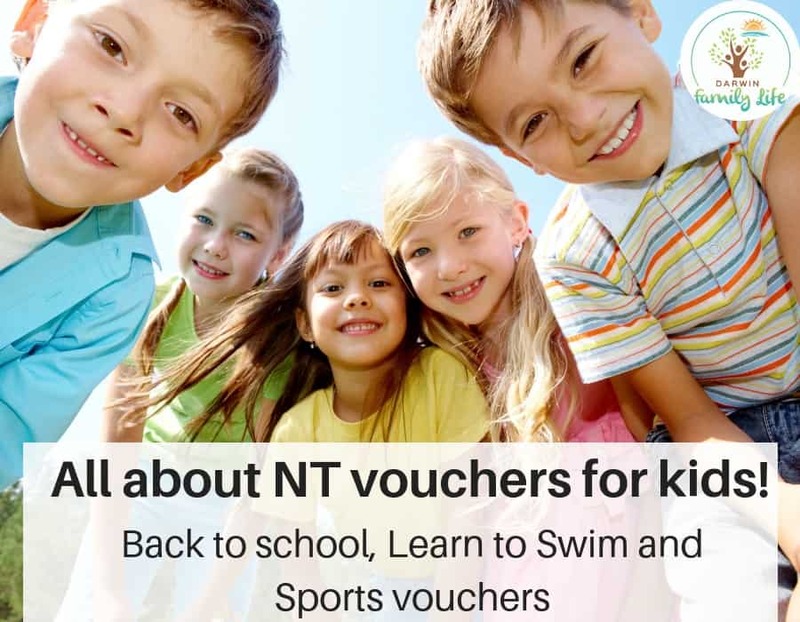 These vouchers include the Back to school voucher, School sports voucher and the learn to swim vouchers. This blog outlines how you apply for your vouchers, where and what you can claim plus all the details you need to know. Darwin School holidays December and January break is fast approaching! We will have six weeks break in December and January for Darwin public schools. 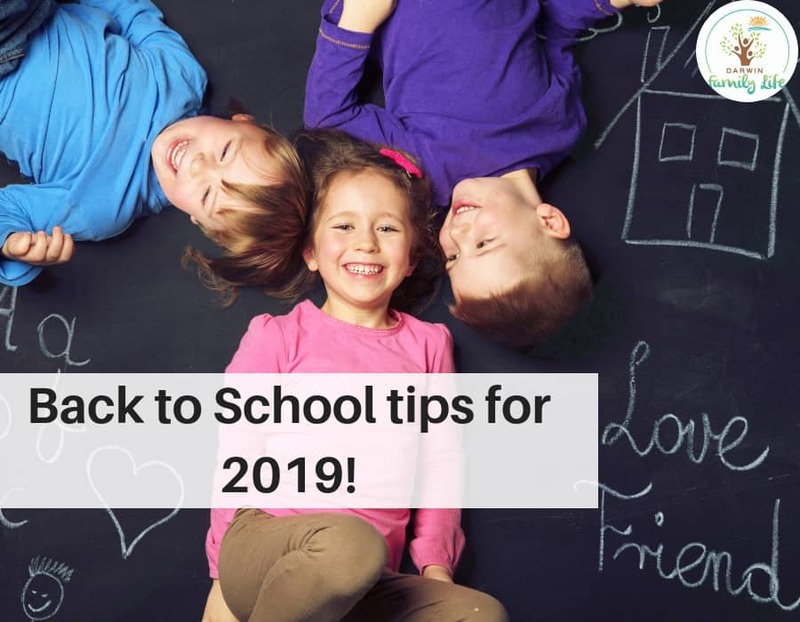 Starting Saturday 15th of December until Monday 28th January (Private and Independent school holidays may be slightly different – please check with your school). First day of school in the New year for Darwin students is Tuesday 29th January 2019. 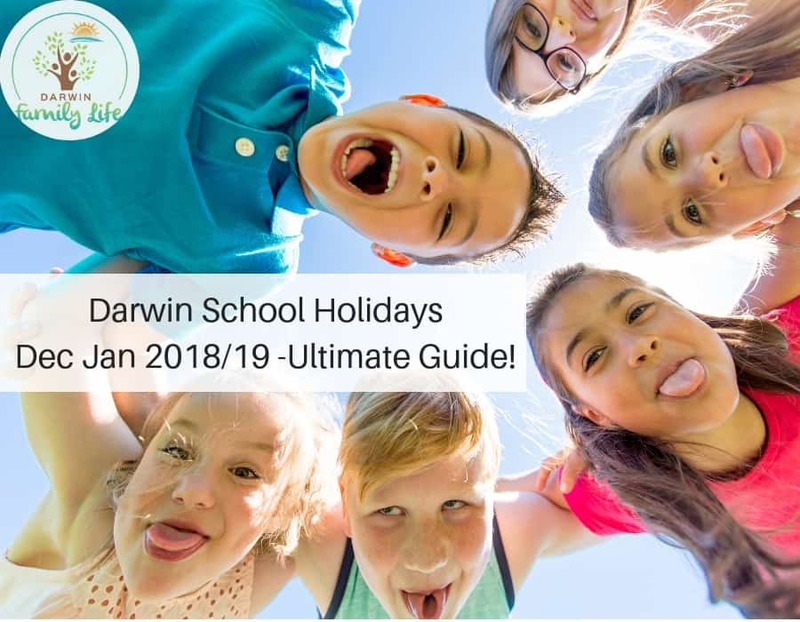 Darwin Family Life has rounded up some of the fantastic options that are free (or affordable) activities to do with your kids these Darwin School holidays December and January! When you first meet the Burning Circus duo Trinket and Brad you will be amazed by their energy, their personalities and fun antics! I first met Trinket and Brad at a School holidays gig in 2017 and I was immediately drawn to how they interact with kids and their fun energy and kind nature. They opened up their Burning Circus Headquarters and Big Top Coffee Shop in December 2017 which is located at 6 Charles Street in Stuart Park and it has just gone from strength to strength. 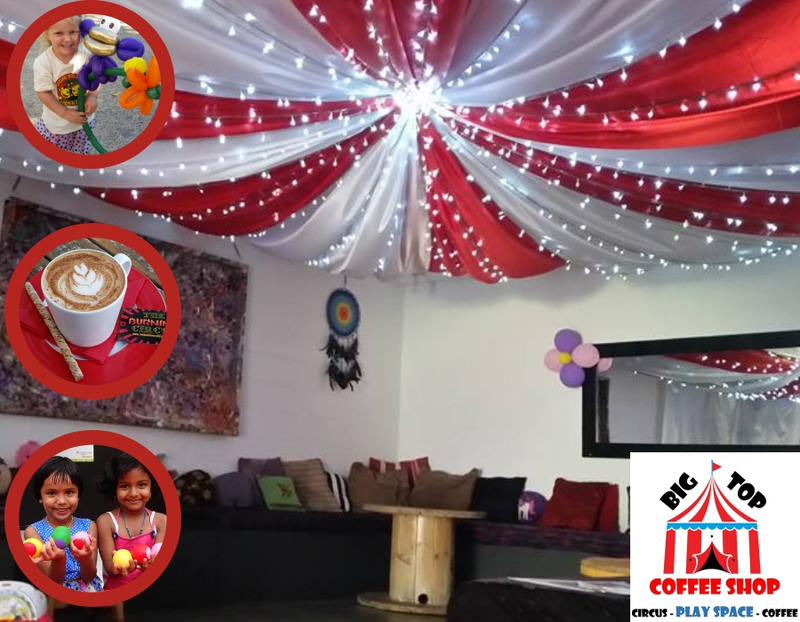 I caught up with them recently to discuss all the various services and fun circus workshops they offer to families and a bit more about the Burning Circus. Bali, one of the most popular holiday destinations in Southeast Asia, is loved by many for its hippy streets, hiking trails and sunshine. For many Darwin families it is quicker (and cheaper) to escape to Bali than down south for a family getaway. When one thinks of partying and beach holiday, Bali would most likely top the list. But parties aside, do you know that Bali is an excellent destination for your Bali family holiday too? The wide variety of accommodations, cuisines, sightseeing spots and kid-friendly attractions make it a perfect place for families with kids. 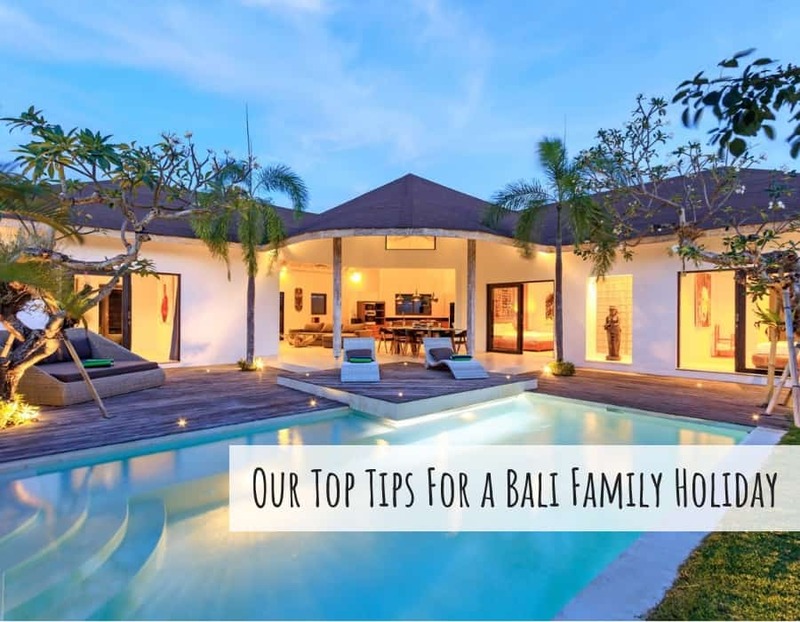 Read on for some of our top tips for a fun Bali family holiday. The daily grind of Motherhood. When you have little ones, the daily grind of day in and day out can be relentless. But it will soon change, everything is a stage and a phase and the little ones will soon grow a little more and need you a little less. Have you ever sat and flicked through photos and remembered moments. Ones you may have forgotten? The good, the bad, the challenging times. The beauty of social media these days is the good old Facebook memories and other apps and things that prompt our memories. 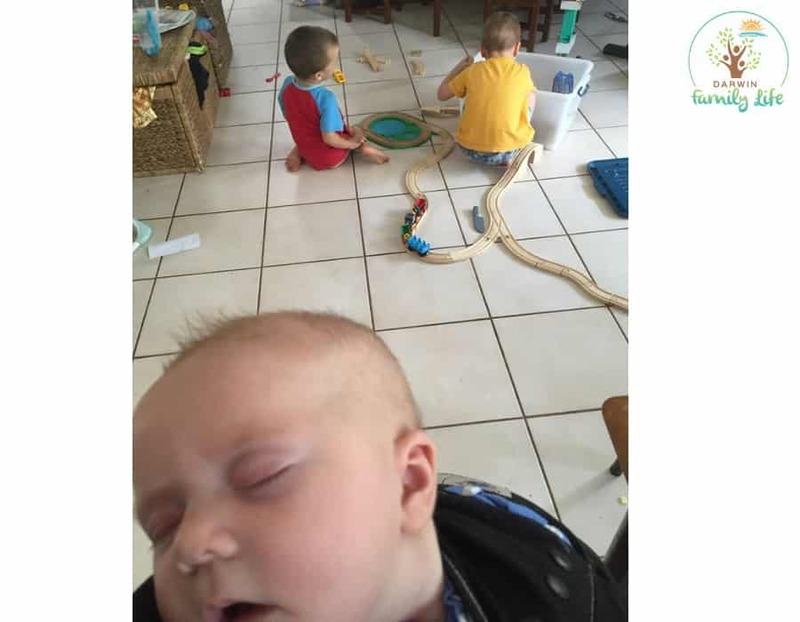 I am so grateful for these snippets of my past mothering days because having 3 little ones under 2 in the beginning life was pretty blurry. 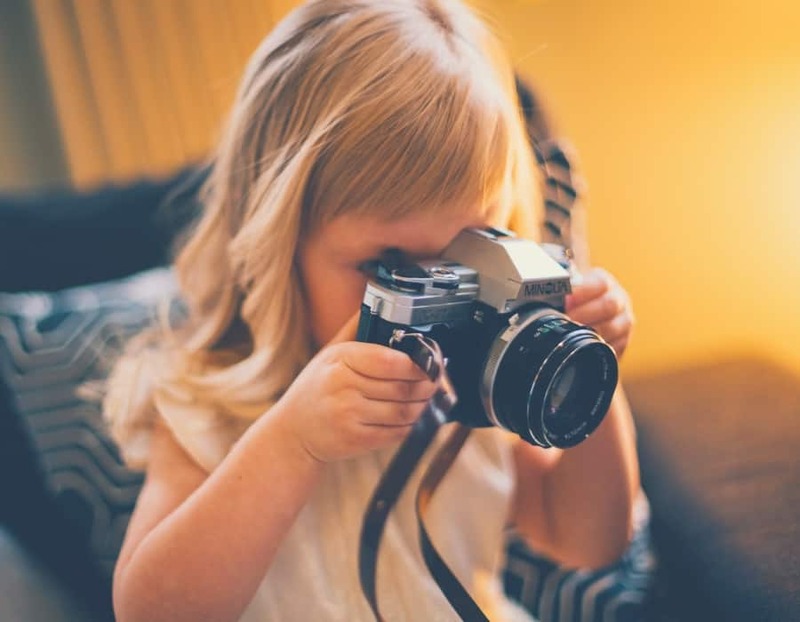 Teaching photography to your kids is a fun exercise. You get to spend time with them and bond. You are encouraging them to be interested in a new hobby which they will enjoy. 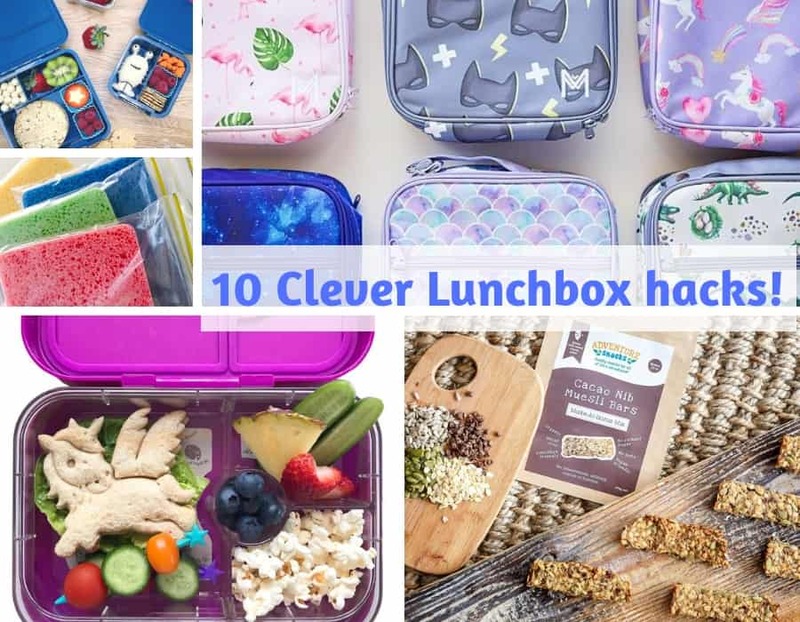 In today’s world where kids are constantly at home on the computer, iPad or mobile phone playing games; it is very important to teach them a hobby that will get them out of the house into nature and allow them to explore their surroundings.